Here you see a representation of the city around you, the tridimensional arteries through which you move every day. Official Website. The Division 2 is a true RPG that offers more variety in missions and challenges, a new end-game, and fresh innovations to engage players for years to come. The Division 2 comes out March 2019 on PS4, Xbox One, & PC. 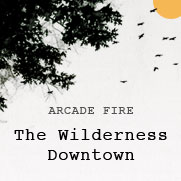 Check out Arcade Fire's new interactive HTML5 music experience, âThe Wilderness Downtownâ. 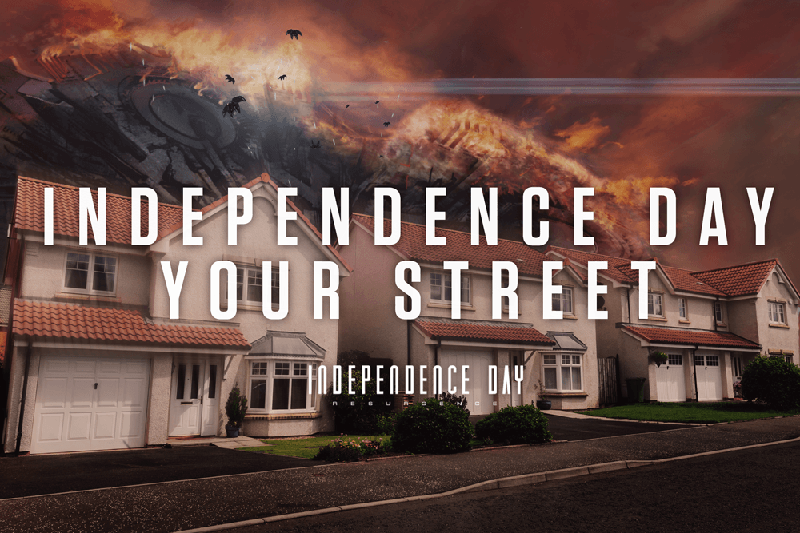 Space alien ships return to Earth… Check out your street!